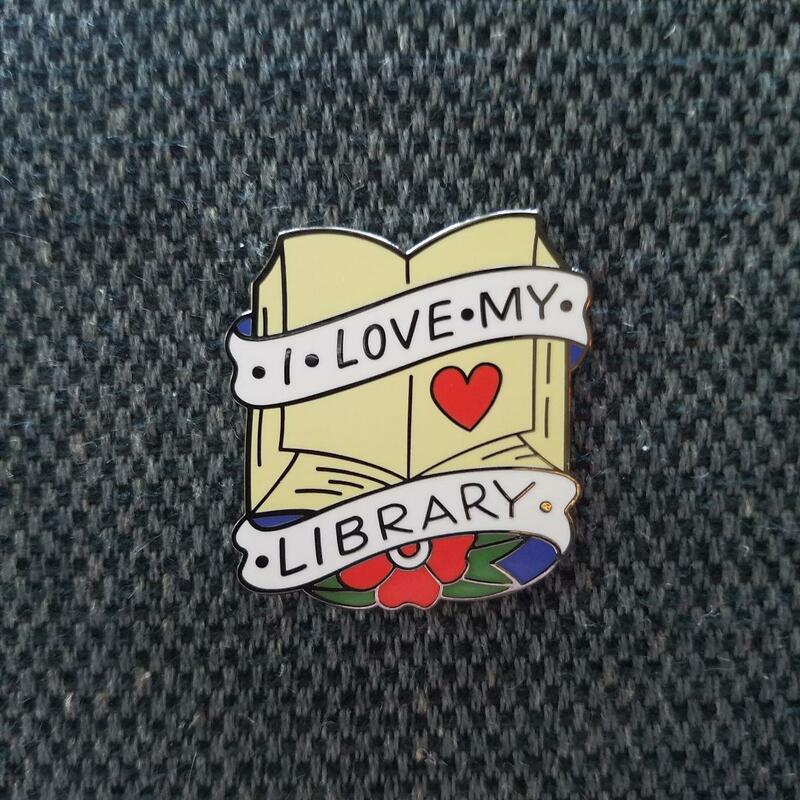 Help us reach our goal of $1,500 in new monthly donations and ByWater Solutions will match it with an extra month and you'll receive an "I Love My Library" Pin! EveryLibrary is excited to announce a new monthly donor drive with ByWater Solutions to help us find at least $1,500 worth of new monthly donors by October 1st. If we reach our goal, ByWater Solutions will match the first month of donations! You can donate just $1, $3, $5, or $10 per month to help us reach our goal. Thanks to the generosity and support from people like you, we have a proven track record of success. We’ve already helped libraries earn millions of dollars in funding this year and we’ve helped libraries earn over 1.6 billion dollars in the last 6 years. In fact, for every dollar that we raise, we are able to fight for over $1,600 in stable library funding. That means that a donation of just $5 per month can help us ensure almost $100,000 in library funding. There’s no better way to put your donations to work to ensure the long-term existence of American Libraries than a small monthly donation to EveryLibrary. Here’s how your monthly donations translate into stable library funding! If we reach our goal, you’ll have helped us raise enough money to help secure over 30 million dollars in library funding. Running digital ads to over 500,000 Americans each week to educate them about the importance of libraries. Provide pro-bono consulting and training, seed funding, data, digital tools, and more to dozens of library funding campaigns each year. Pay for basic month-to-month needs of the organization such as office space, tools, and platform subscriptions that make our work possible. Help us sustain our work supporting libraries in the United States and help us put Bywater Solutions’ generosity to work today! About our Partners - The mission of ByWater Solutions is to empower libraries by giving them the technological flexibility and freedom they deserve through the use of open source software with comprehensive and honest support. ByWater Solutions currently supports over 1,500 individual library sites and has a proven track record in first rate open-source ILS implementation processes with library systems of all sizes. Their customers range from small special collections to large multi-type consortia ranging from 7 to 100 member groups. Find out more here.